Take the fear out of wrap and turn or short row instructions. Acquire confidence about short row knitting by practicing. 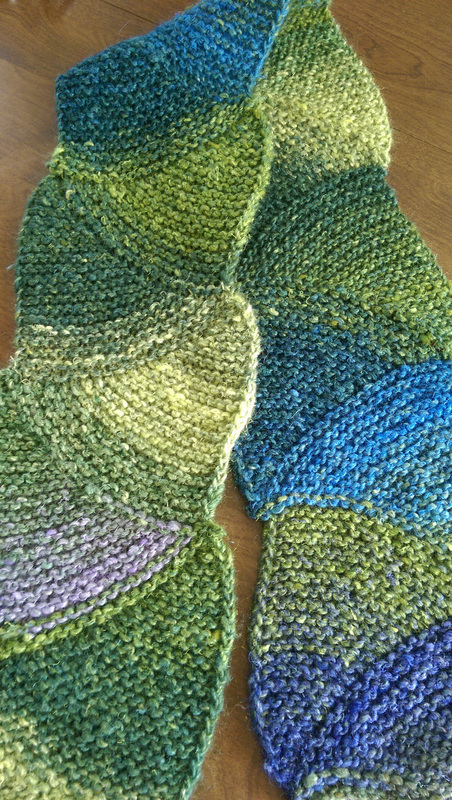 We will be practicing on a lovely scarf featuring short rows and wrap and turns. This class is for everyone who is comfortable with knitting and purling and looking to learn more fun new techniques.